Vacuum heat treatment furnace equipment technology developed with the development of computer and microelectronics technology and continuous improvement, from the initial relay and conventional electric control (components) to the PC control, and in recent years, the PC and intelligent control instrument (temperature control table, vacuum meter, electricity meter, etc.) of the integrated control system, the process parameters of vacuum heat treatment equipment and technology, process and process control. Since the 1980 s, the control system adopts the intelligent control instrument and programmable controller represented by way of comprehensive control, has become a trademark of vacuum heat treatment furnace equipment advanced degree. Vacuum heat treatment furnace of the automatic control technology (system) is the relay control system and HTL digital integrated circuit sequence control system with PLC programmable controller as the core to the development of the development of microcomputer control system, PLC microcomputer control system and intelligent control instrument match, the integrated control system, implementation of vacuum systems, mechanical action, pneumatic system and the process parameters and process control. 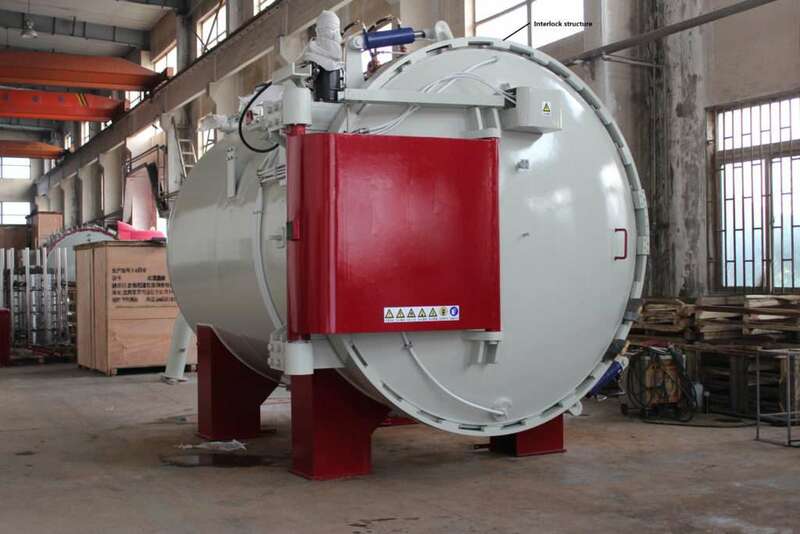 The automatic control system of WZ vacuum heat treatment furnace can reach the technology level of similar products in the 1990s. 1. The electronic control system is reliable, with stable operation, accurate location and easy operation. 2. High accuracy of temperature control, easy to adjust parameters, as far as possible. 3. Operation and maintenance is convenient, and the wiring and welding points in the circuit are reduced to the lowest point, thus greatly reducing the failure rate. 5. Lower the cost and increase the performance price.